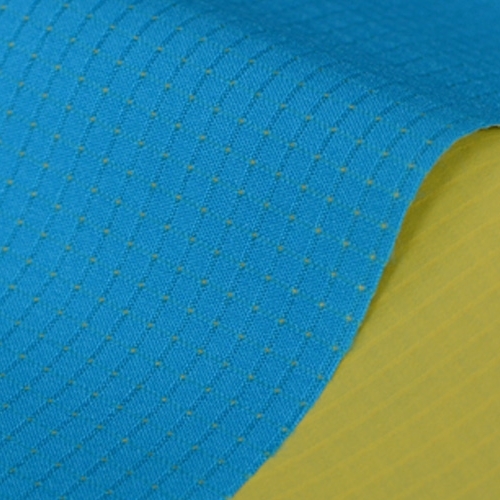 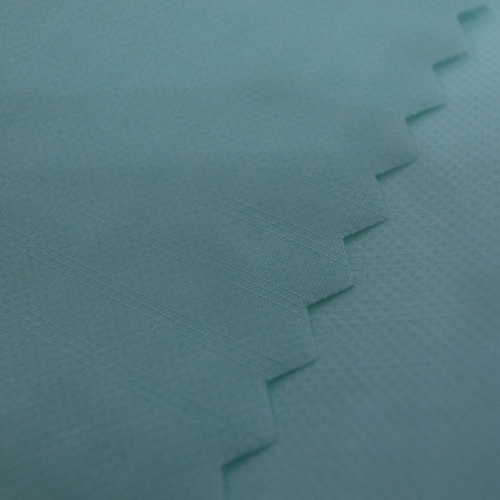 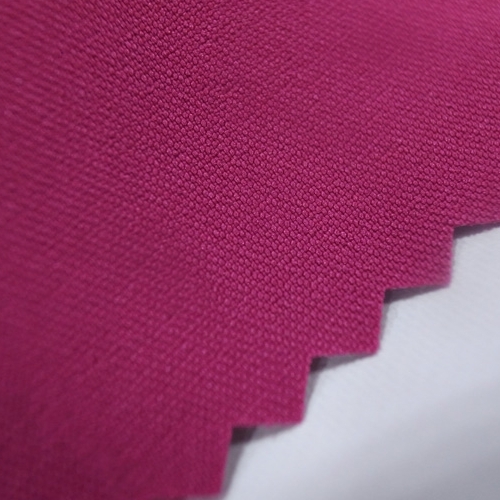 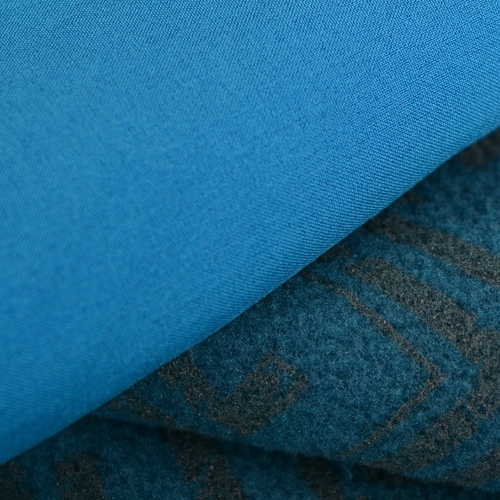 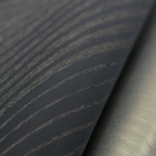 By adding breathable coating/lamination on fabric, Erictex develops fabrics to contain high waterproof and moisture permeability which can block out rain and snow while let sweat vapor go outside of body to keep body dry and warm. 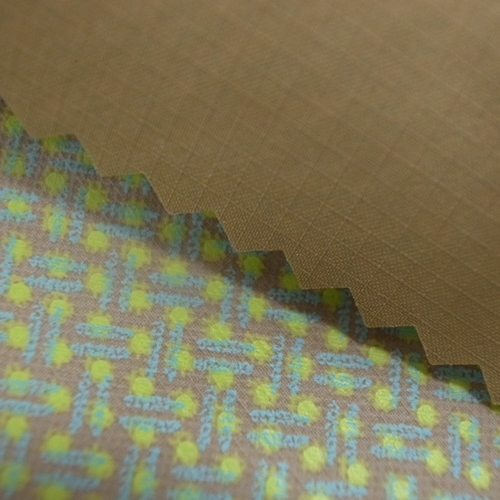 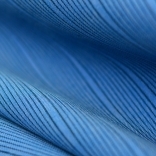 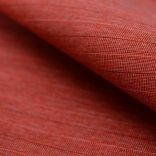 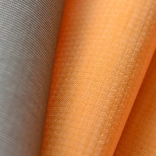 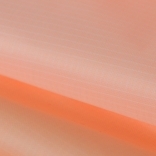 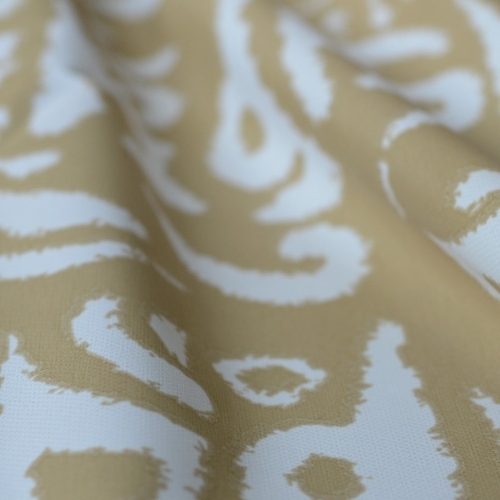 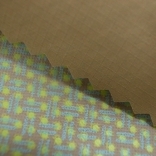 Fabrics in this category come in many types of weight, patterns and finish ways. You can enjoy wonderful time during exercise and all kinds of outdoor activities even in critical weather.